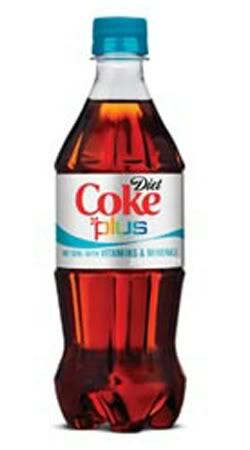 According to New York Times Online, Coke and Pepsi are soon to follow the health bandwagon with their brand new “sparkling” colas, which are basically your favorite colas but this time with fortifiers! I don’t know when or if these new Diet Coke Plus and Pepsi Tava will hit the Philippine market. I don’t exactly buy the whole “health” thing. After all, Coke and Pepsi, even fortified with vitamins and minerals, are still Coke and Pepsi no matter how hard they try to hide the fact. Perhaps the recent campaigns against obesity and diabetes are affecting the two giant cola companies’ sales. So maybe it’s just a marketing thing. But personally, I’d rather risk it by drinking water. Comics are for moms too!